If your Third eye chakra is active, your intuition power and mental ability are good, you are a good observer. 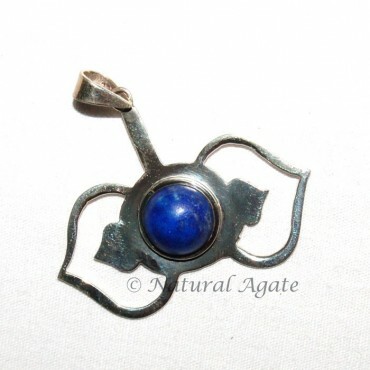 Natural Agate offers Third Eye Chakra Pendant. The pendant will keep your chakra energized.